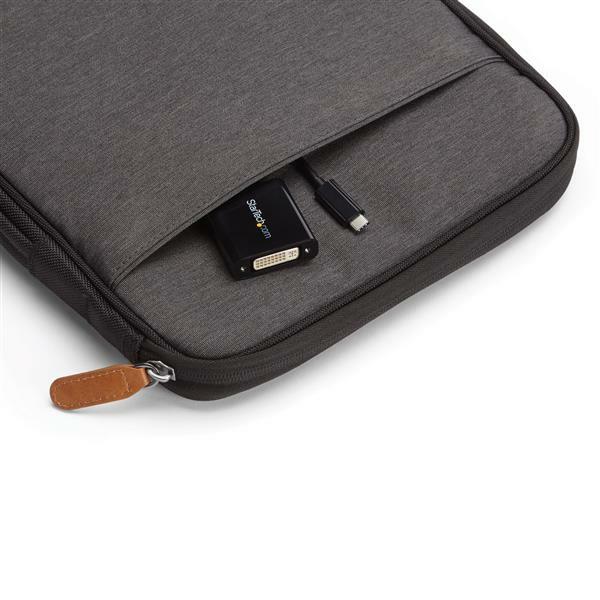 The CDP2DVI features a black housing that looks great with your ChromeBook Pixel and is backed by a StarTech.com 3-year warranty and free lifetime technical support. When I think of StarTech I think of reliability, consistency, quality and great technical support. This product covers three of those four items. 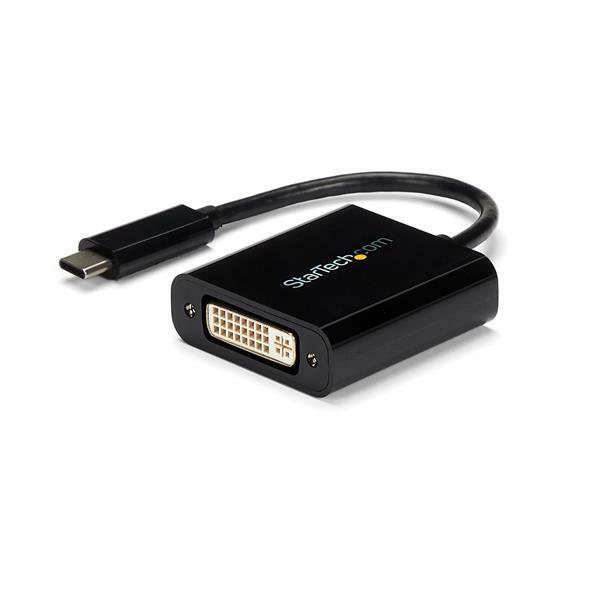 I just purchased some new Viewsonic 24in DVI monitors for my desk and my old DVI adapters could not support the resolution the new monitors had to offer. Startech offered a great solution and a very inexpensive price to fix my problem. With the new adapters I am amazed at how much better the quality of my monitors are. I hope I had read the the review review earlier before I bought two units. I got only HALF of the resolution of 2560x1600!! This compatibility issues should be made more apparent in the product overview!!!! It's so misleading!!!!! MacBook detects the display. Turns on the back light but displays no picture. The computer believes it is on at full resolution but no display at all. Purchased with the hopes it would drive this fantastic older monitor from my newer MacBook Pro. Bummer. 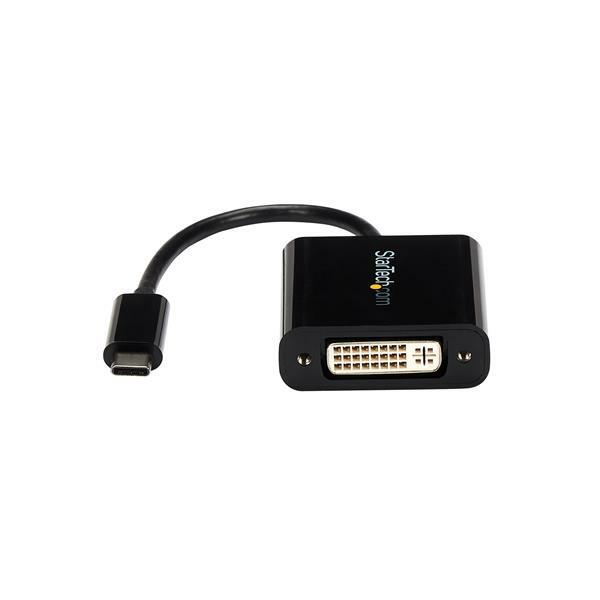 Which of your adapters do you recommend to go from USB-C to true DVI Dual-Link for the 2560x1600 30" Dell 3007WFP, if this adapter is not true Dual-Link?